Gridiron Guys Construction is family owned and operated. Since our start in 2003, we have grown to become one of Northeast Ohio’s top-rated construction companies. The foundation of our company is built upon exceptional customer service and the quality of our workmanship is held to the highest standards. We are registered with an A+ rating with the Better Business Bureau and 5 star ratings with Home Advisor Pro and Angie’s List. Gridiron Guys is known for our expertise in residential and commercial roofing. Our skilled professionals are trained and certified in many different phases of construction. We guarantee that the quality of the building products used will be of professional grade and installed to manufacturer’s specifications. View our Warranties here. 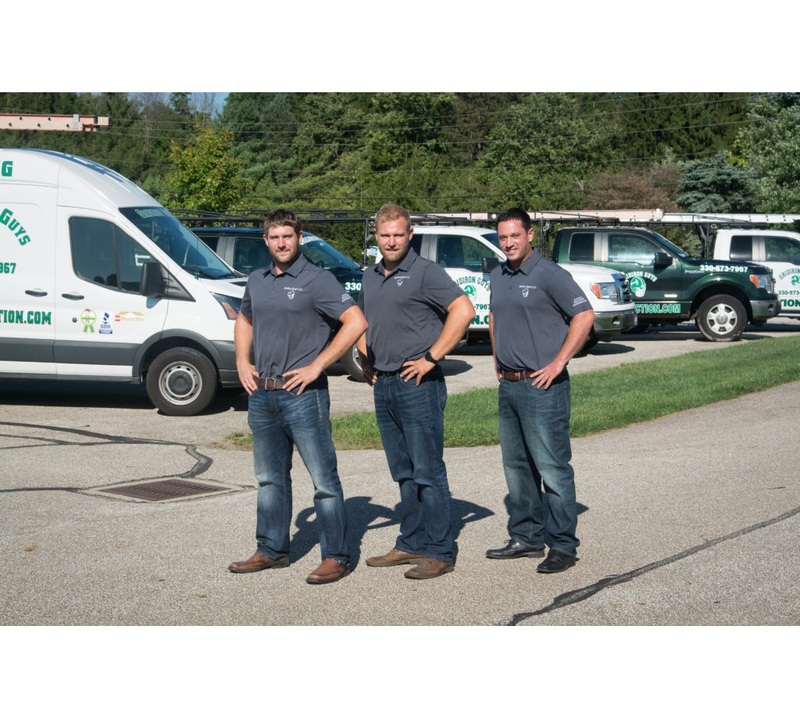 As Brunswick and Northeast Ohio’s local experts in Roofing, Siding, Flooring, Windows, Gutters and Gutter Guards, the Gridiron Guys have been raising the bar for customer satisfaction and business standards since our family business was founded. We exemplify quality work practices, premier service and are a valued resource for homeowners. We are a GAF Master Elite Certified Roofing Services Contractor with a deep commitment to our community and core family values that make us your local Experienced, Educated and Ethical Roofer. We are family owned and operated with a strong background not only in construction, but also in business management.